Gone are the days of asking for a “Standard Security Alarm System”. 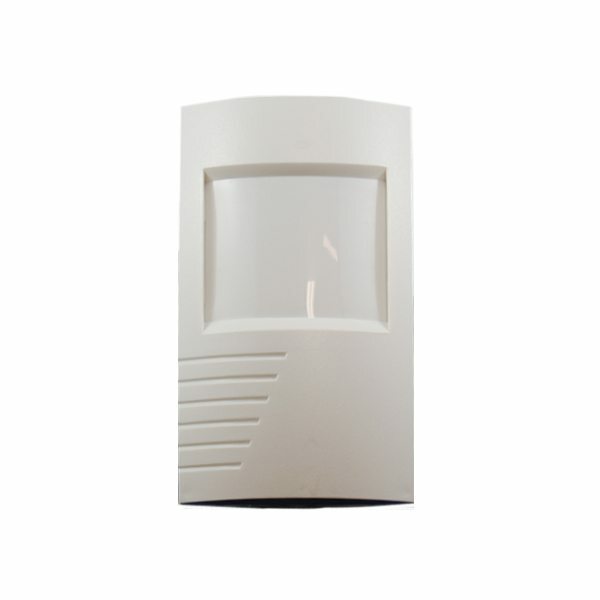 Everyone has completely different needs when it comes to home security and it is our task to make sure you receive the best Home Alarm Systems Perth for your needs. You may have a young family and want perimeter protection for night arming, or just want something basic to comply with insurance regulations and save on insurance premiums. Maybe you are a tenant wanting a Wireless Security System so you can relocate it easily. Whatever your situation we are happy to attend, give an obligation free security evaluation and quotation and design a customised Home Security System that suits your needs and budget. 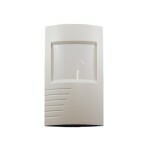 Whatever your needs we have your home security covered. 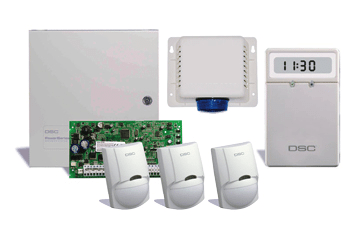 We supply quality Security Alarm Systems utilising components from leading security alarm manufacturers such as DSC, Texecom, RISCO and more. 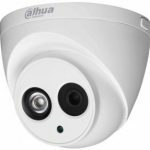 In order to begin planning a Home Security System it is be beneficial to conduct an audit of the security and safety of your home. Researching your surroundings including: your location specifics, neighbours & neighbourhood crime statistics. An example home security audit that you may like to complete can be downloaded here. To get the right Alarm System for your needs it is important to determine the degree of security and protection you require. This can be affected by your location, age, gender and your family type and budget, and the type of property you have and its characteristics. We provide a range of Home Security Systems and with our ability to custom design a system to suit your exact needs we are confident that we can deliver the very best in protection for your property and loved ones. For the best deal on your home security call us on (08) 9302 0000 today!